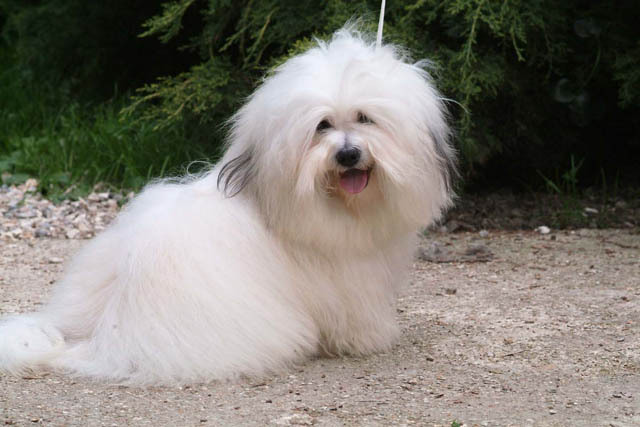 ATTENTION Dog Breeders: If you want to list your Dog Breeder business on this website, just enter your information here: FREE Dog Breeder Ad. 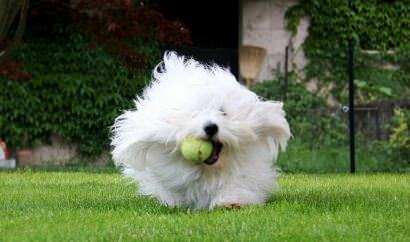 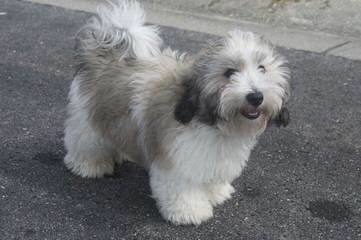 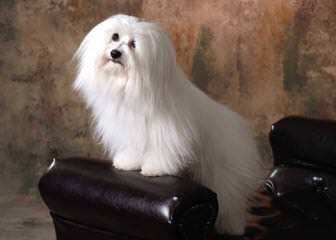 MyDogBreeders.com has over 10,000 Dog Breeder and Puppy listings. 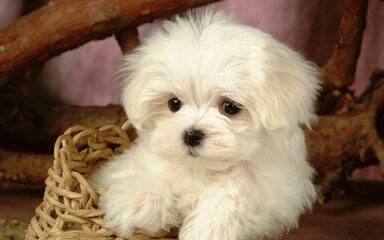 Each day, many new puppies are born, and people like you come here to find their new puppy. 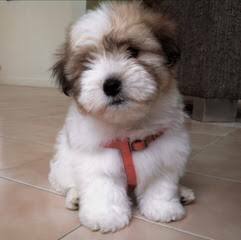 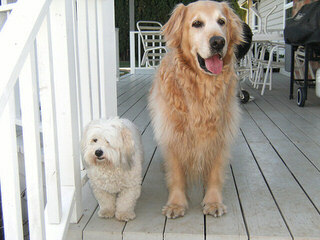 My Dog Breeders is one of the largest puppy and dog breeder websites!